Roy. 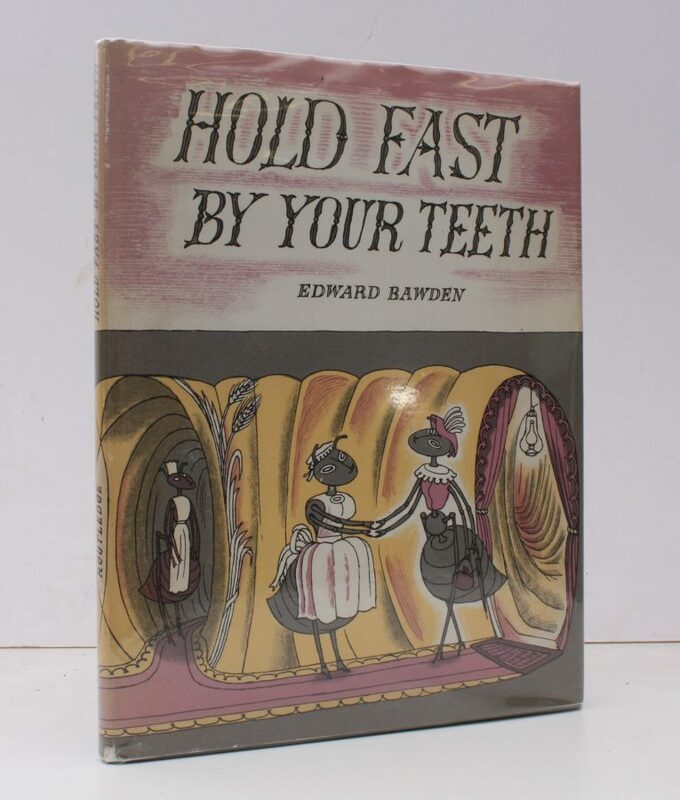 4to., First Edition, with illustrated title-spread and numerous coloured illustrations (a number full-page) throughout; pictorial boards, upper board and backstrip lettered in black, a near fine copy in unclipped dustwrapper. A PRESENTATION COPY FROM THE AUTHOR WITH HIS SIGNED HOLOGRAPH INSCRIPTION ON FRONT FREE ENDPAPER. COPIES INSCRIBED BY THIS AUTHOR ARE EXCEPTIONALLY SCARCE.